Training others in all of the above, including through executive coaching. We understand the human brain’s capacity to learn via video and advise organizations on how to craft their video trainings to optimize human learning. All of our services are based on current science and follow best practices for delivery of services. For a complete list of clients, please see our Clients page. Root Success Solutions™ is dedicated to spreading use of video self-modeling (VSM) worldwide. VSM is a way to improve yourself quickly through video. Each video shows you yourself doing any skill you want to improve. All errors are removed, so you only look successful. Videos are usually 30 seconds to a minute or two long and are watched every 1-2 days. Most people start to improve within 1-3 viewings. We intend to spread video self-modeling worldwide through professional trainings, direct service, and innovative applications in new industries. Video self-modeling works for almost all ages and abilities. This is a short list of some behaviors improved with video self-modeling. These are examples of video self-modeling for school-based learning. This first video is an overview of how to use video self-modeling with children. Notice how the videos are not complicated nor are they of Hollywood quality. They are simple videos created by teachers, speech language pathologists, school psychologists, and physical therapists who work directly with children. High quality production is not necessary in order to make fast, lasting change in behavior. Video self-modeling works equally well with and has many applications for adults, including for sales pitches, teaching skills, and public speaking. This is an example of using video self-modeling to teach communication with an alternative communication device. This shows how to teach a child to answer “What” questions. Video self-modeling can also teach a child to raise their hand to answer questions in class. Video self-modeling helped this child eat a variety of foods. We are honored to be featured in national and local publications. Recent articles, interviews, and webinars about our work are featured below. Please click on a link to learn more! Melissa’s ability to quickly establish a relationship with a client is uncanny. She is an attentive listener who adeptly guides the discussion to a productive conclusion. She is able to adapt her approach across a wide variety of personalities in corporate cultures. Melissa is a master of human behavior who can help guide you through the difficult path of employee relations and team building as well as personal development. Melissa is the secret to how I lost 94 pounds! Dr. Root answered many questions before they were asked. Melissa took the time to answer questions very precisely. Dr. Root is very knowledgable. Dr. Root’s demeanor and presentation skills were the key positive features of the sessions. 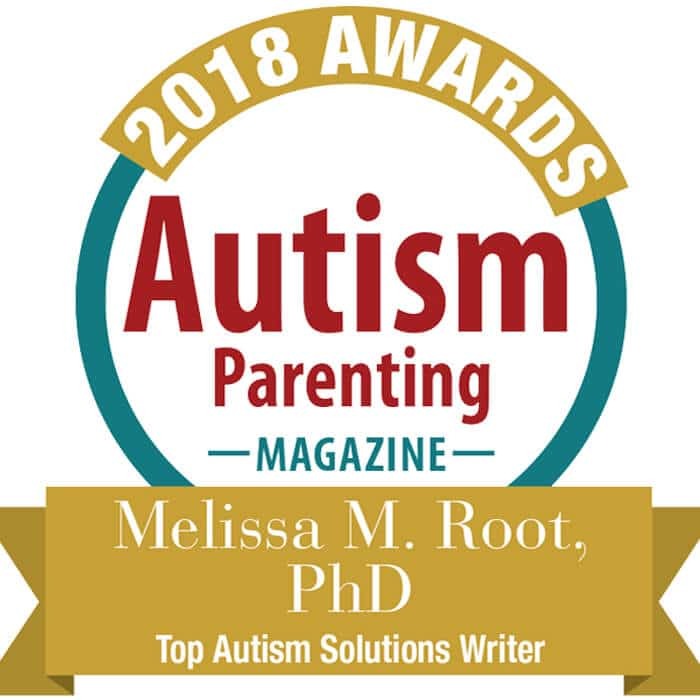 Dr. Melissa M. Root is President and Founder of Root Success Solutions LLC. She is a certified school psychologist in Connecticut and author of numerous books, chapters, and journal articles. Dr. Root was honored to be among an excellent class of speakers at the 2017 TEDxWilmington annual conference. She attended the University of New Hampshire for her bachelor’s degree and the University of Connecticut for her doctorate. Dr. Root has completed over 100 regional, national, and international presentations and publications. Should I cancel a meeting? Points to consider….